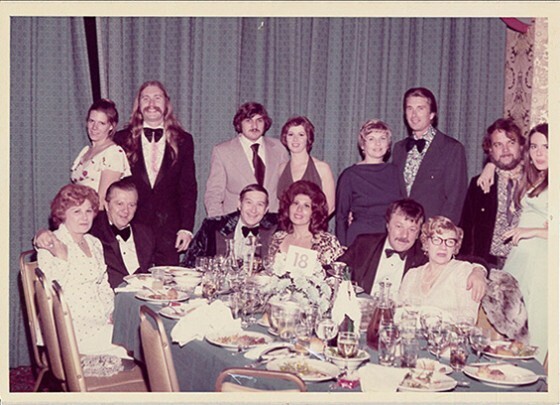 Members at the Local 798 25th Anniversary Ball in 1974. In 1949, sixteen artists came together to request a charter for Local 798. 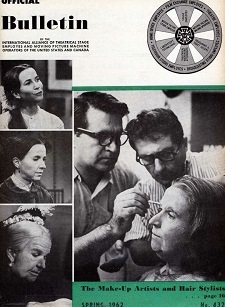 This union of Make-up Artists and Hair Stylists became part of the International Alliance of Theatrical Stage Employees. 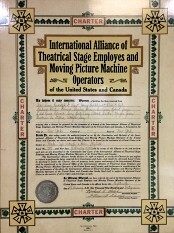 The 1949 charter for the formation of Local 798. These founding members, a group of talented trailblazing artists, swiftly became well respected in the industry. 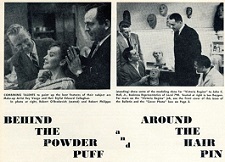 With the advent of live television in New York City, this Local became the benchmark for high-quality, efficient, well-rounded talent to service the growing industry. In those early days, TV was not the only avenue of success for Local 798. Dozens of live theatrical houses, and the country's premiere opera company, The Metropolitan Opera, brought employment to our members. Additionally, we take pride knowing that the film business originated in Fort Lee, New Jersey. Years later Jersey City became the first distant location for the classic film "On the Waterfront". Our members then and now are skilled and versatile in not one, but many genres. This diversification remains at the heart of the Local.